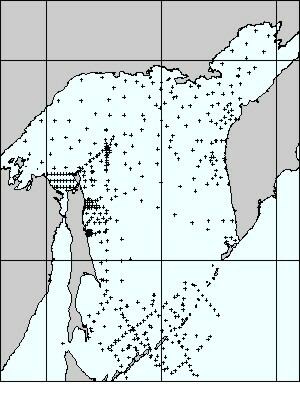 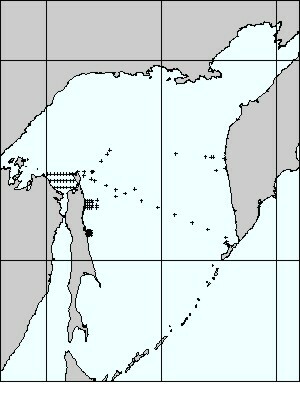 Data Inventory of the Hydrochemical Atlas of the Sea of Okhotsk. 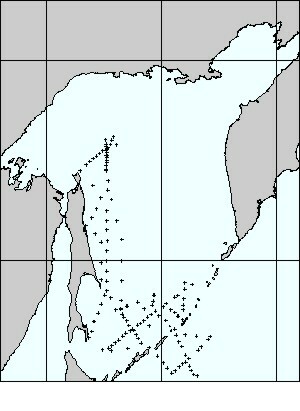 The Atlas is based on the data from 5 cruises conducted during the period June-August 1990-1997. The data can be downloaded from the NODC ftp server: download data (76.25 MB).